When did you last go to the dentist? Was it in the last six months? Or has it been years? If it has been years, I’m sure you didn’t want it to be this long between check-ups. I would suggest that the reason for a long time between seeing your dentist is mainly down to cost. You pay for the check-ups, then pay for the follow-up appointments and if you have a family this could end up being hundreds of dollars later. Money that sometimes you have not budgeted for. Dental care is so important. Having good oral health means that you will, of course, be healthier and have better overall general health. 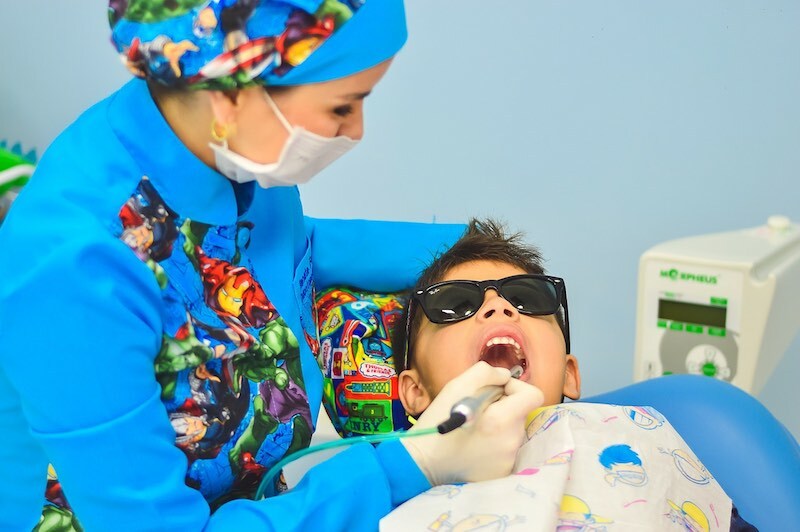 What if I told you that there is a way to make seeing the dentist easier and cheaper? I know you are very interested to learn more… and I was too. Sign up with Smile.com.au and you can save up to 40% off your dental fees! See below for codes to make dental care even cheaper! “By joining Smile, you will save up to 40% off your dental fees with a guaranteed minimum saving of 15% off all dental treatment performed by any Smile approved dentist throughout Australia. As you can see you will save a lot per year with this discount code! Use the below codes to reduce your yearly cover to just $50. Note: You will need to select the 1 year cover to activate the codes. for the 1 year cover and all good! Tell your friends and save with this great deal. We have signed up with Smile.com.au and are keen to see the dentist soon. All you need to do to find your local Smile.com.au approved dentist is to put your suburb or postcode into the search box on the Smile.com.au website. I hope this helps keeps you and your family healthy. Getting regualar check-ups at the dentist keeps you healthy. Disclaimer: Mummy to Twins Plus One is an affiliate for Smile.com.au, and was approached about sharing this great service with my readers. As a parent, I know how expensive going to the dentist can get, and thought that anything that could help make things cheaper would be of benefit. Mummy to Twins Plus One is going to be posting about our dental check-ups at Smile.com.au, and how much we will save. Stay tuned for more!